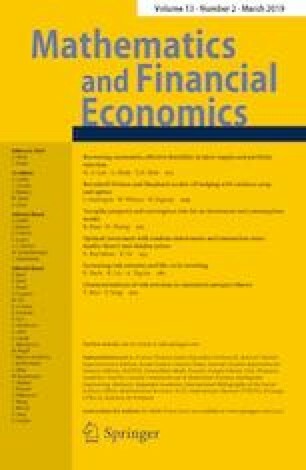 This paper presents several models addressing optimal portfolio choice, optimal portfolio liquidation, and optimal portfolio transition issues, in which the expected returns of risky assets are unknown. Our approach is based on a coupling between Bayesian learning and dynamic programming techniques that leads to partial differential equations. It enables to recover the well-known results of Karatzas and Zhao in a framework à la Merton, but also to deal with cases where martingale methods are no longer available. In particular, we address optimal portfolio choice, portfolio liquidation, and portfolio transition problems in a framework à la Almgren–Chriss, and we build therefore a model in which the agent takes into account in his decision process both the liquidity of assets and the uncertainty with respect to their expected return. This research has been conducted with the support of the Research Initiative “Modélisation des marchés actions et dérivés” financed by HSBC France under the aegis of the Europlace Institute of Finance. The authors would like to thank Rama Cont (Imperial College), Nicolas Grandchamp des Raux (HSBC France), Charles-Albert Lehalle (CFM and Imperial College), Jean-Michel Lasry (Institut Louis Bachelier), Huyên Pham (Université Paris-Diderot), and Christopher Ulph (HSBC London) for the conversations they had on the subject.